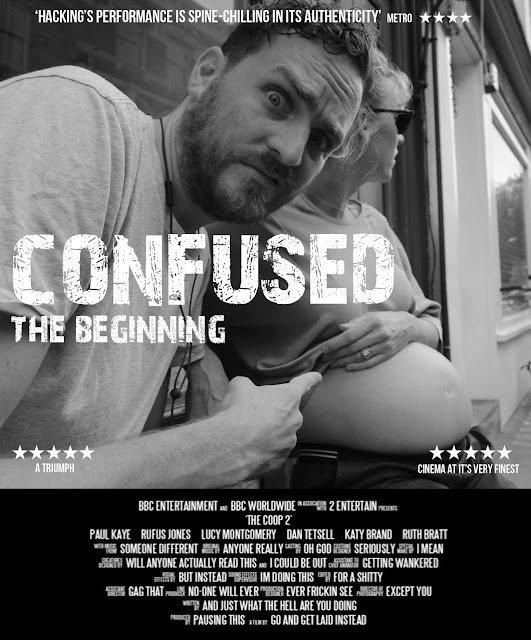 Spent last night at home watching the first film in the Confused Trilogy. A meditation on impending fatherhood. Truly some great performances, really worthwhile viewing for any young family in the making. Very much looking forward to the second installment.